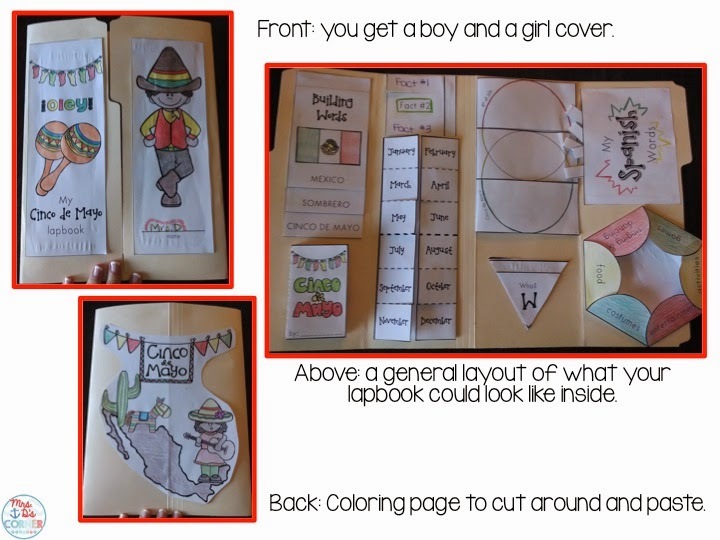 It is no secret that I LOVE interactive lapbooks! They are one of my favorite types of resources to use in the classroom. Not only does it make learning more engaging and fun for the students, but the students create a beautiful end product that they can take home and share with their families. 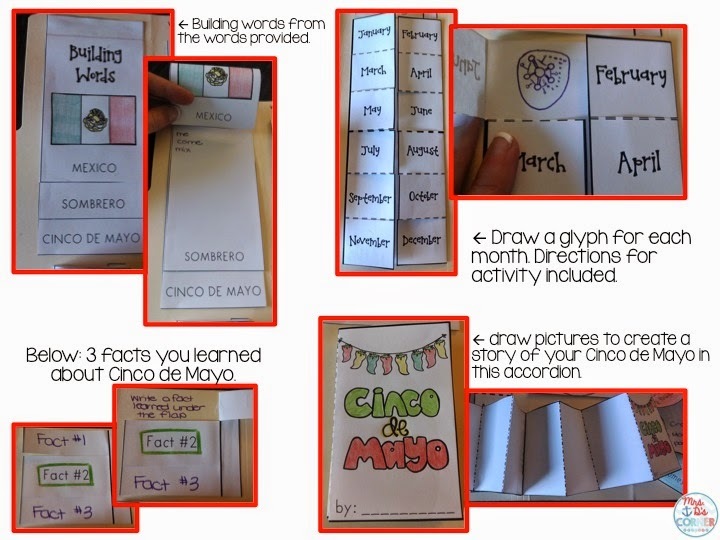 With Cinco de Mayo right around the corner, you can use this interactive lapbook to celebrate and commemorate Mexico defeating the French army. 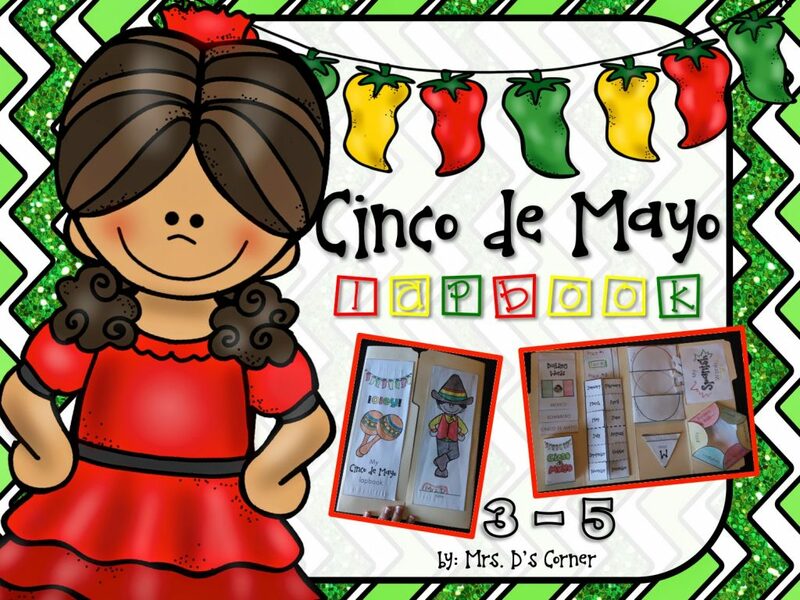 Contribute to the Mexican celebration and pride by teaching your students about this important cultural holiday with this fun, engaging Cinco de Mayo Lapbook. 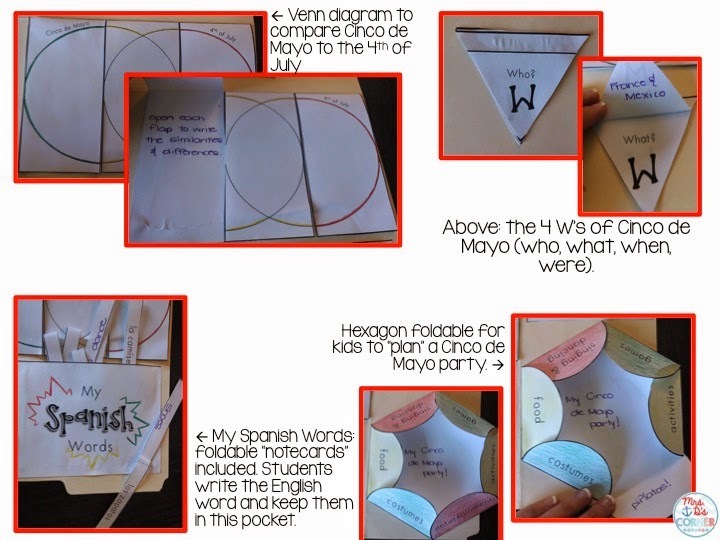 How do you celebrate Cinco de Mayo in your classroom? Tell us in the comments below! What Are Lapbooks + Why Should I Use Them?